Job Description: I work on a Surgical-Orthopedic floor. I am responsible for caring for patients who have recently had surgery or are preparing to have surgery. I monitor for post-surgical complications and play a role in helping patients adapt to life after surgery. I also care for medical patients when the Medical-Surgical floor has reached its maximum capacity. How did CPHS impact you as a person: I was drawn to Campbell because of its strong Christian roots and values. Learning in this type of environment enabled me to become a compassionate, patient-centered healthcare professional. How do you use skills you learned from CPHS to get your current job: The Catherine W. Wood School of Nursing encourages its students to think critically and have a “brain, mouth and spinal cord” I am challenged to think critically everyday when caring for patients. Having a “brain, mouth and spinal cord” enables me to advocate for my patients, which is a critical part of nursing. What were you involved in at CPHS: As a CPHS student, I was a member of Phi Eta Sigma, Phi Kappa Phi, and Omicron Delta Kappa Honor Societies. I also continue to serve as a volunteer tutor for nursing students. I tutor in Pathophysiology/Pharmacology and Adult Health courses. Most impactful CPHS faculty/staff member/preceptor: All of the faculty members at CPHS have impacted me in some way. 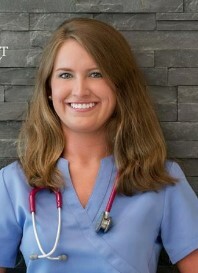 However, Dr. Duffy made the greatest impact on me as a nurse. Her constant encouragement to have a brain, mouth and spinal cord helped make me the nurse I am today. Nursing requires one to possess a wealth of knowledge about the human body and the ability to advocate for those who cannot advocate for themselves. Knowing what you know now what would you want to tell your pre-college self? I think I would tell myself to focus on truly learning the material and not so much on the grades. I was a “straight A” student until my junior year of college. My first “B” was a hard pill to swallow. 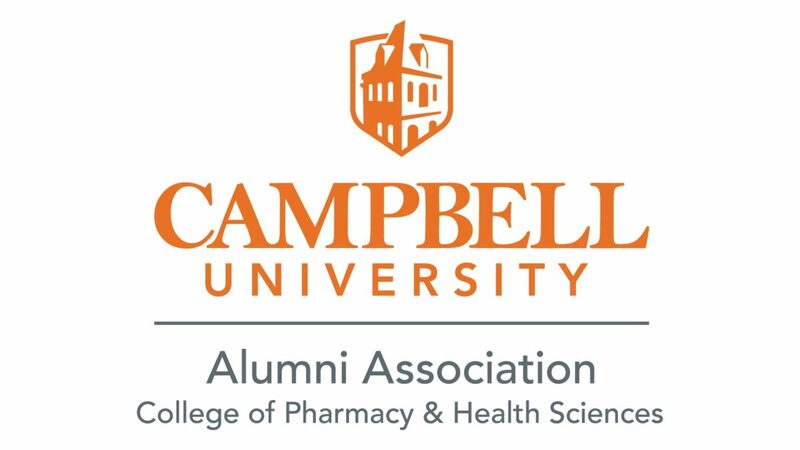 However, I soon realized the wealth of knowledge I was gaining by being challenged and being held to Campbell’s high standards. I learned to take the challenges in stride and realized that I could still become an excellent nurse even if I made a “B” or two while in nursing school.